Retirement is a life-changing event and for many is a very scary concept, but it also a good time for people to redefine who they are. Retirees are always being told what they should do, but this article looks at what they should not do. The big day is on the horizon and is moving closer each day and with it comes both excitement and nervousness. Once the day has finally arrived it is great to have a lie in for a few weeks and enjoy leisurely days pottering around the house. Some retirees will also take some long planned trips and enjoy all of the entertainment they did while still working. The problem is unfortunately that the novelty of all these things will eventually wear off and for many retirees it does not take long. They may miss the routine and structure of going to work and people are mostly habitual beings. Now it is time to plan for the future. It is good to plan and write down these ideas and thoughts, a bucket list of sorts. New routines will be developed that help with structure and does not give the feeling of merely drifting aimlessly from day to day. There is always the temptation for retirees to sell their home and move to a smaller home. Much thought should go into a decision like this especially if their house is almost paid off or if they own their house. Downsizing is not cheap and moving is expensive as well as being an emotional upheaval. For those who are considering moving far away they will be leaving friends and family behind and everything they have known for the greater part of their lives. Moving is also a big change and moving so soon after retiring makes extra changes to have to adapt to. If extra income is needed there are other less traumatic options such as renting out the extra room or garage. 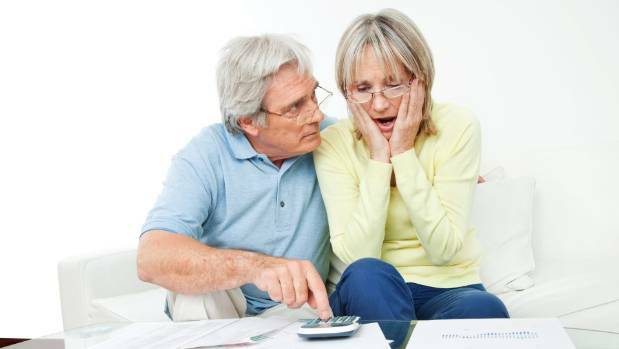 When people retire they usually have a fixed income to work with and most times it is less than what they are used to. The problem with having so much extra time is that people tend to spend more money doing things. It is very important for retirees to not be tempted to spend more money on items they may not necessarily need, or to do things like Bitcoin betting or playing the stock market if they have no prior knowledge of how it works. Saving should also not be used unless in case of serious emergencies. 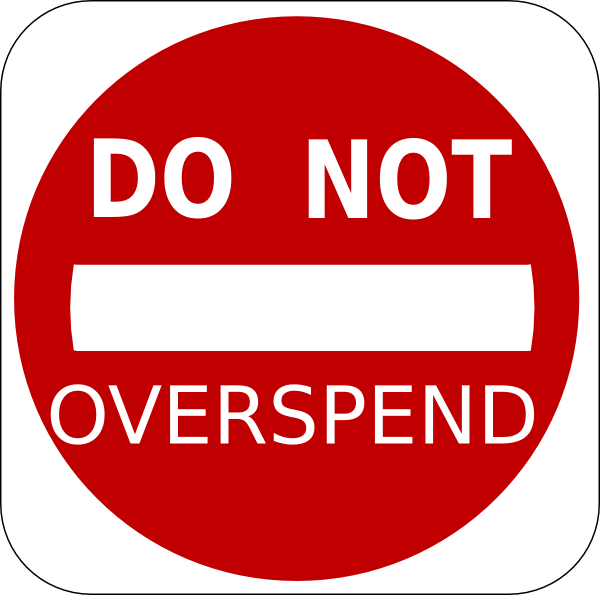 Spending should be carefully budgeted and impulse buying should be avoided at all costs. Most people do not enjoy talking about death and end of life planning is usually left till the last minute or is not done which does make things difficult for family and friends who are left behind to sort things out. Getting affairs in order is important and most retirees will find that they have to adjust their wills after retirement. Retirement is not only a big change for the person but also for the rest of the family. It can be difficult to negotiate the relationship with children but it is important that the boundaries are kept and that either side do not expect unrealistic things from each other. More time with grandchildren is always a bonus for grandparents and being retired means having more free time for them. It is good just to remember that ultimately families have their own lives and trying to overcompensate may seem like interfering or suffocating them. Try to keep a good balance.